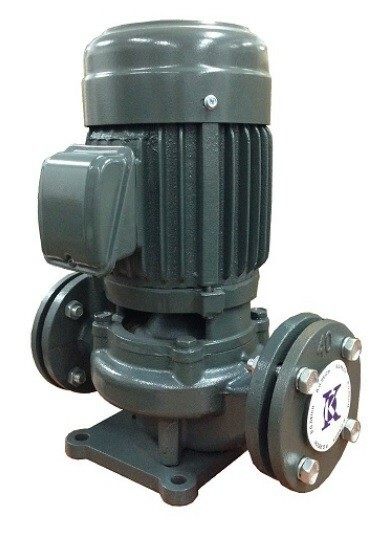 BGI Series Vertical Inline Pump B.G.Reich Industrial Pump Selangor, Malaysia, Kuala Lumpur (KL), Rawang Supplier, Supplies, Keylargo Industrial Sdn. Bhd. BGI vertical in-line pumps are designed for a straight inlet and outlet pipework and thus ensures easier installation with lower cost. The top pull-out design can make the service and maintenance work easier without dismantling the pump housing from the pipelines.